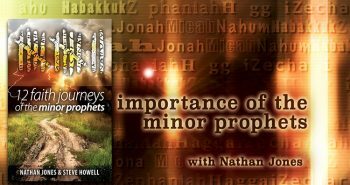 Dr. Reagan: I would say that the most unique aspect of you book, 12 Faith Journeys of the Minor Prophets, is the way you introduce each of these prophets. I have read probably every book ever written about the Minor Prophets, and this aspect was the thing that immediately grabbed my attention when I started reading it. I’ve never seen anything like it. Nathan, explain how you and your co-author introduced these prophets. 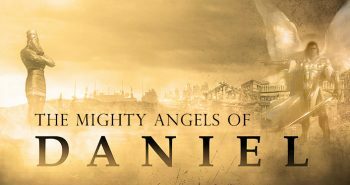 Now what that means is that the biblical prophets, both major and minor, had major stories happening in their lives. They suffered for their faith, and they grew in their faith through those sufferings. But, like I said in an earlier segment, the books of the Minor Prophets don’t always come with a story. Hosea came with a story. So, too, Jonah came with a story. But Habakkuk? Zephaniah? Not quite so much. 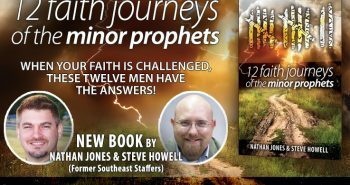 So, what Steve Howell and I did is dedicate two or three pages to introduce each chapter based on what we had learned from the Minor Prophet. There’s hints about their personalities and deeds they did in each book. So, we wrote historical fiction stories to introduce each of the Minor Prophets. We did this in order to give them some kind of grounding in what their life story was all about, what faith challenge they were about to embark on, who they were as people, and give a taste of their time period. We wrote these intro stories before getting into the facts about their ministry and messages. 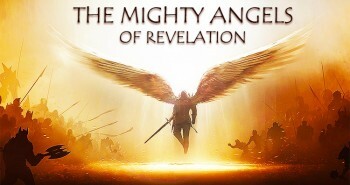 Dr. Reagan: These stories that you put together, which as you said they are historical fiction, are really based on the era in which the Minor Prophets were living and events they experienced. Your stories really brought these guys to life! They also give the reader a really good feel for these men before getting down into what they actually wrote. Dr. Reagan: Well, the stories are very creative and very imaginative, but also not off the wall. As I read them I thought these stories really could have happened to those guys. And, this is probably what did happen to them. Nathan Jones: The author of Hebrews, being the Holy Spirit, knew what happened to these prophets. Their messages weren’t well received. 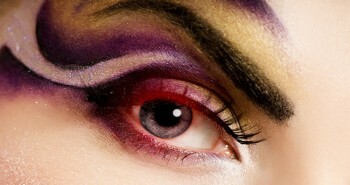 Other than Zechariah, the prophets were not well received by the people. Dr. Reagan: Prophets never are well received, even today. Nathan Jones: No, and the prophets were persecuted terribly for sharing God’s messages. There’s something to be learned from that. Dr. Reagan: Well, you certainly provided all of those in each of the chapters. Nathan Jones: We tried to be a one-stop shop for all the different types of learning styles. 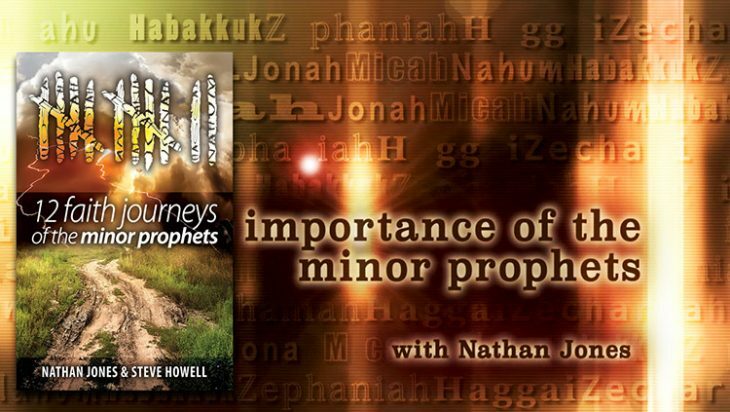 In the sixth and last segment of our look at why the Minor Prophets are relevant to us today, Nathan shows how many of the teachings of the Minor Prophets ended up in the New Testament.